The Varmec Australia range is superb and high quality at a very affordable price. The units provided by Amiga Engineering are the cast iron exterior gearheads. Cast Iron is chosen over the aluminium exterior – for the tough industry and environment requirements. 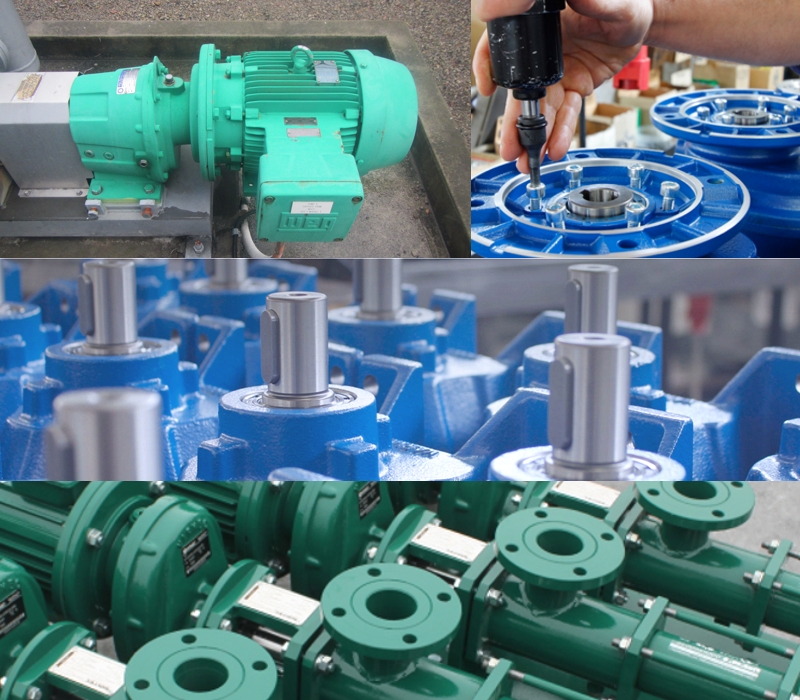 Our Varmec Australia gearheads and reducers are assembled to suit your application and ratio needs. You will find them attached to pumps (in many mining applications pumps) such as Mono Pumps, Ebsray Pumps and Roto Pumps. You will also find them being used and Mixer drives to stir wine vats and milk vats for the Food and Beverage industry. We export to all countries around the world so that the Varmec brand and quality is known through out. Don’t miss the opportunity to apply strength, durability at an affordable price. Call us or e-mail for a quote today. Amiga Engineering™ also provides spare parts to suit all your Varmec needs if you prefer to refurbish yourself, or locally to you. If you prefer high quality inline helical gearheads that last for more than 1 or 2 years, and are looking for a cheaper priced unit, then Call Amiga Engineering™ Pty Ltd today for a price on a Varmec branded Industrial Gearhead. Amiga Engineering™ Pty Ltd cares about quality, longevity and, of course, keeping our customers happy! Originally formed to manufacture friction-type Variable Speed Drives, has expanded its operation to also produce a full range of Helical Inline Gear Reducers. From the outset, great emphasis has been placed on the utilization of modern CNC machining centres to ensure high component quality and high grade materials. For more information about Varmec Australia, contact Amiga Engineering™ Pty Ltd with our below details.